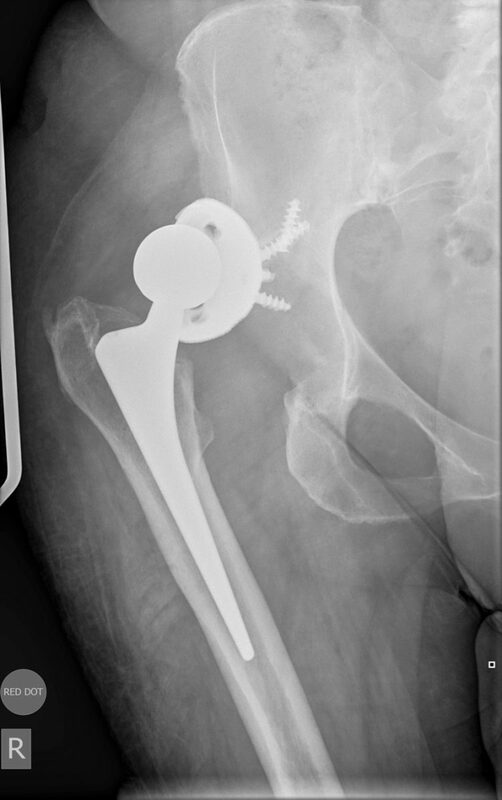 This is a very specialised area of practice involving the removal of hip replacements and replacing with new ones. 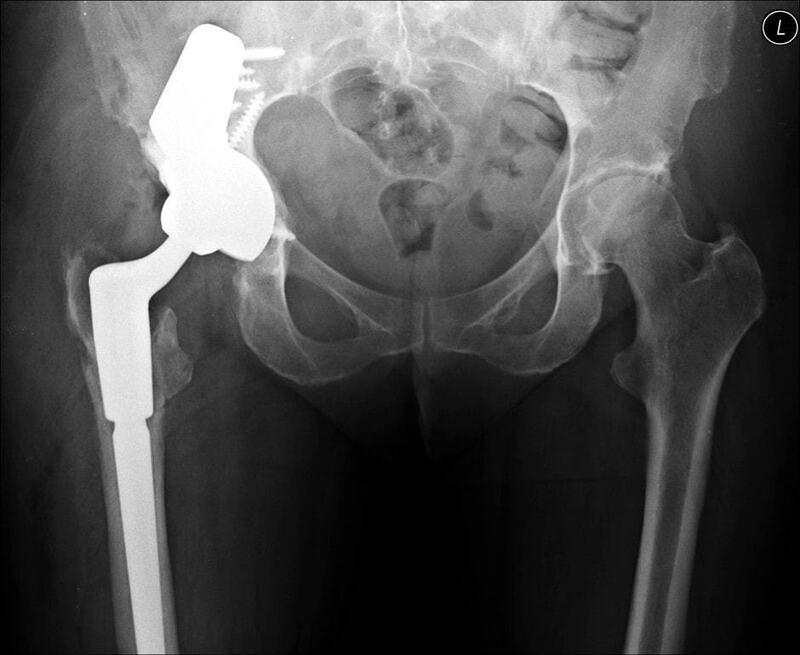 It is specialised as often the anatomy has been distorted by previous surgery, and the bone (essential to hold the hip replacement in place) has been lost or severely damaged. 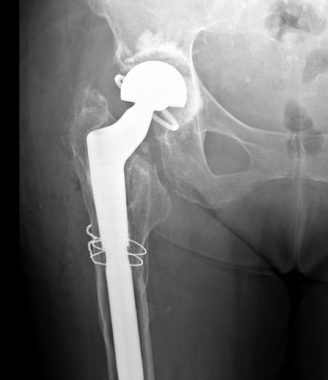 What are the reasons for revision hip surgery? occasionally a noticeable difference in leg length. Loose components (due to wear and tear, chronic infection, microscopic debris within the joint from wear particles at the bearing surface, fractures around the joint replacement. What are the results of redo hip surgery like? Generally it was believed that the first shot at achieving a good joint replacement is the best, and any redo surgery is never as good. It is still firmly believed that the ‘first shot is the best shot’, but if it has gone wrong for whatever reason – then revision hip surgery becomes necessary. Fortunately as surgical techniques, instrumentation and prosthesis have evolved and improved in the recent years the majority of revision surgery yields excellent long lasting results. Revision THR for a posterior column fracture done while attempted THR by non hip surgeon…. Cup medialised and fractured through medial wall. Treated with Posterior column plating (for fracture) and TM Cage to span large medial defect. 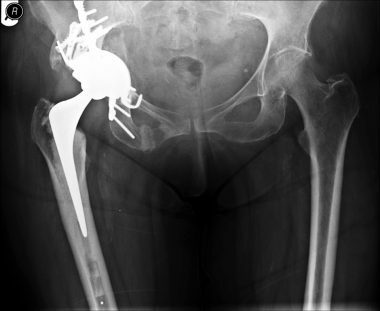 A cemented acetabular revision for a recurrently dislocating hip: using a special double articulating cup which grasps the femoral head to stop dislocation.